Some people like to sail. Some people like to sail fast. This is a book about sailing faster. During the past few decades there has been a revolution in the way some boat designers and sailors have thought about, designed, built and sailed their boats. This book is about the new ideas which have led to these greater speeds and the faster sailing techniques which have been developed to achieve them. 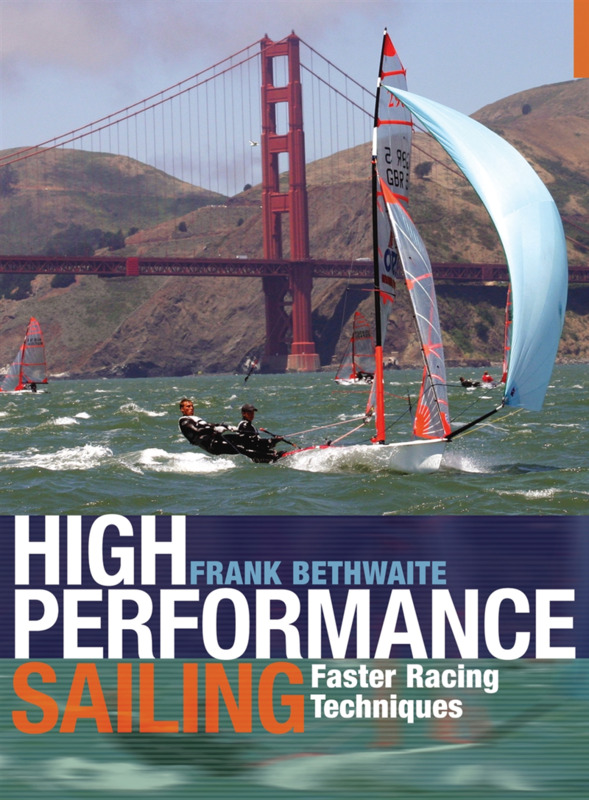 Now in its second edition, High Performance Sailing has been brought right up to date with new information, the discoveries from new boat testing and new developments.